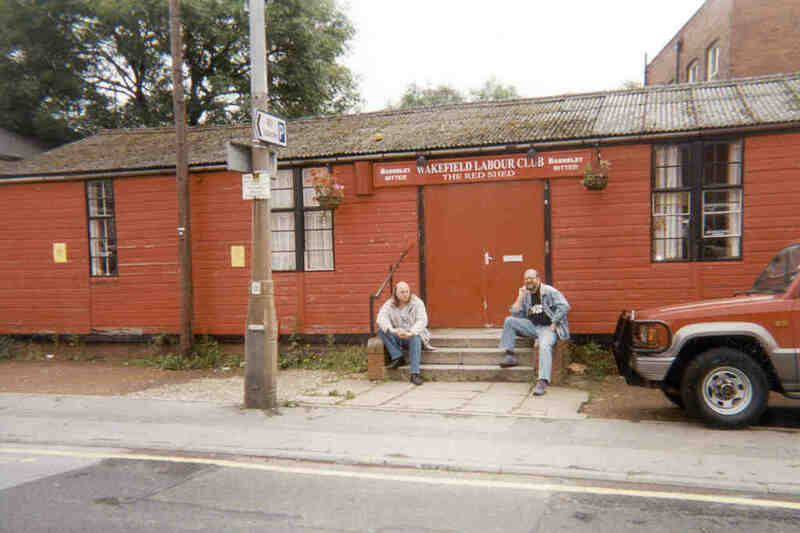 Can you identify the two reprobates sitting outside ? They both still come in regularly. These 3 photos are from a great website www.geograph.org.uk which is a national photography project where you can find pictures from every corner of the country (or upload pictures of your own if you can`t find the place you`re looking for) These pictures were taken at various times and show the changes to our surroundings over the last few years. * These photos are copyrighted but also licensed for further reuse under a Creative Commons License . 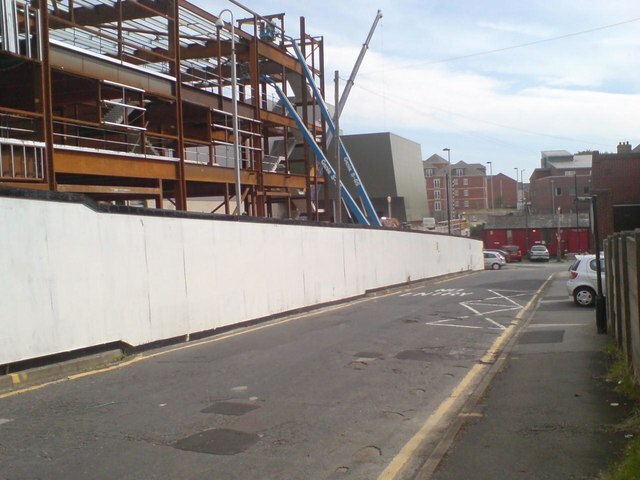 See Geograph for full details. 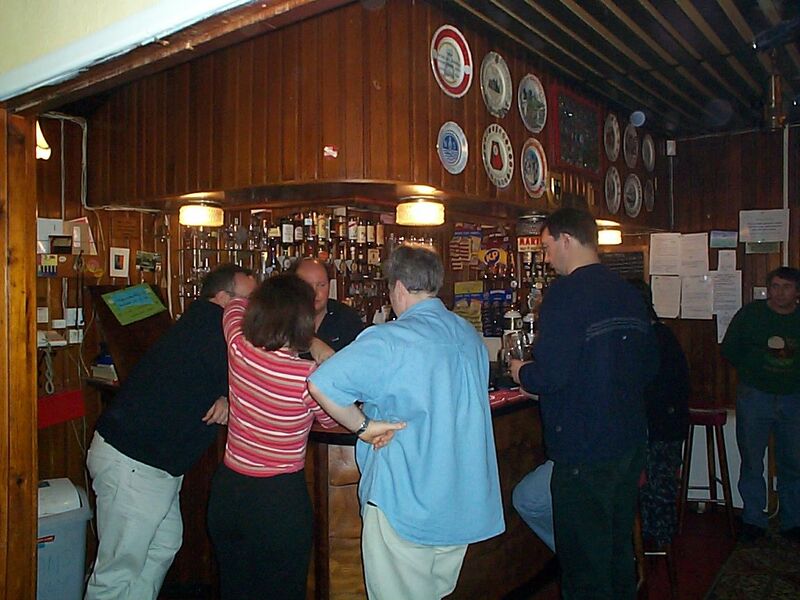 A bit of drinking action at the bar from some time around 2005. The bar has hardly changed since then. Some of the people have a few more grey hairs though. A temporary bar put up in the large room for one of our beer festivals. Not sure which year ; it could be 2005. The same arrangement has been used each time we have organised one of these events. Big screen in the large room. Available for film shows, important rugby league matches on TV, etc. The one and only Marshy. "I shake my bloody head" as he allegedly once said, and then everyone else started saying it for him. 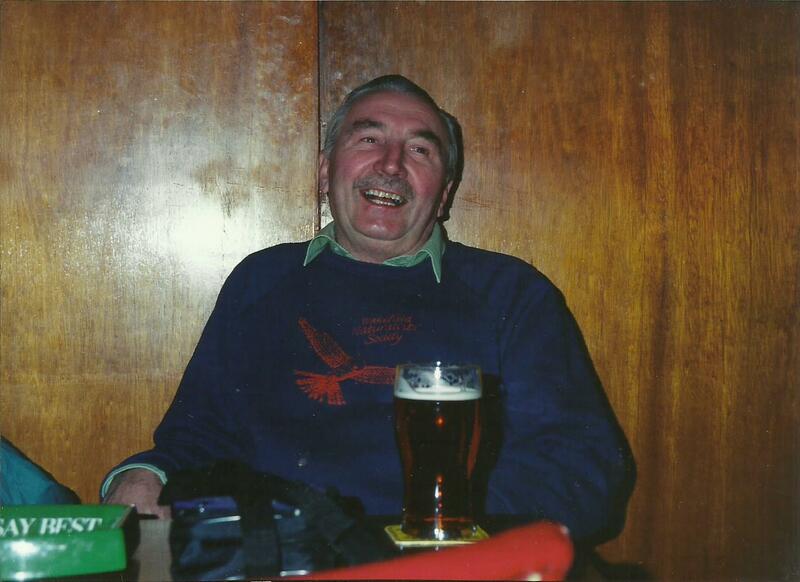 This is Colin Marsh ; at various times club president, secretary and treasurer. Also handyman, birder, life & soul of the party and much more. 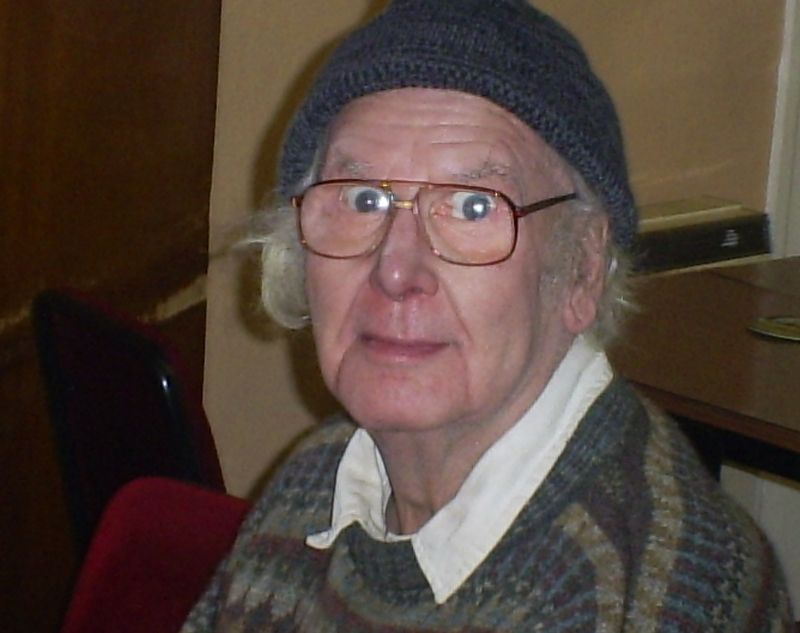 Often caricatured in Red Shed Players` pantomimes. Long-time club secretary and general benefactor. 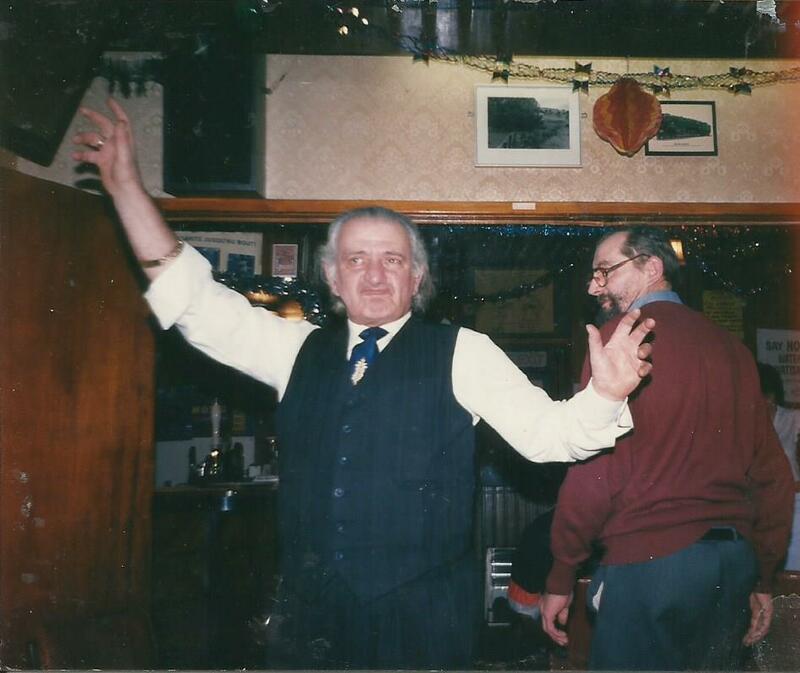 Eddie kept the club going, sometimes almost single-handed, for some years. 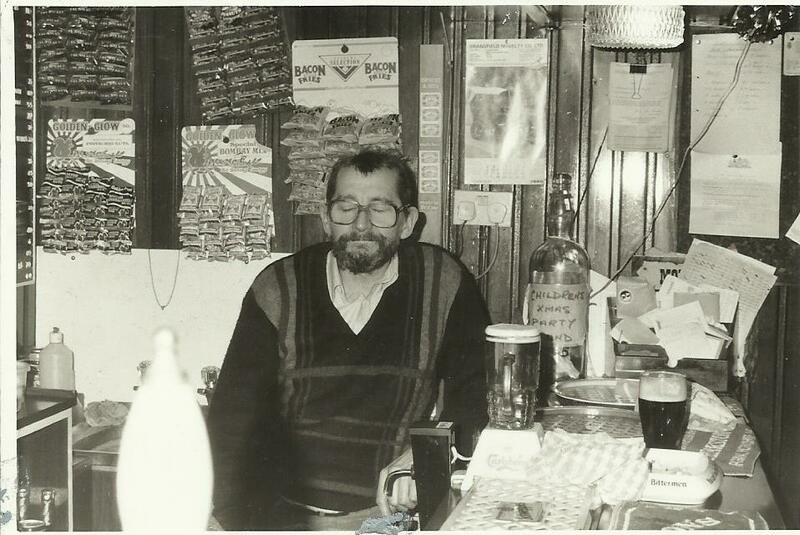 Greek resistance fighter, cook, bus driver, steward of the Labour Club . . . you name it, he did it. If you were never on the sharp end of some of Byron`s comments (such as "You Trotskyists should all be lined up against the wall and shot" if you were a member of the Young Socialists, or "What you think this is - a night club - huh ?" if you came in less than half an hour before closing time) you haven`t lived. Always ready to drop everything at short notice to come and help out behind the bar or with plumbing and other jobs around the club. 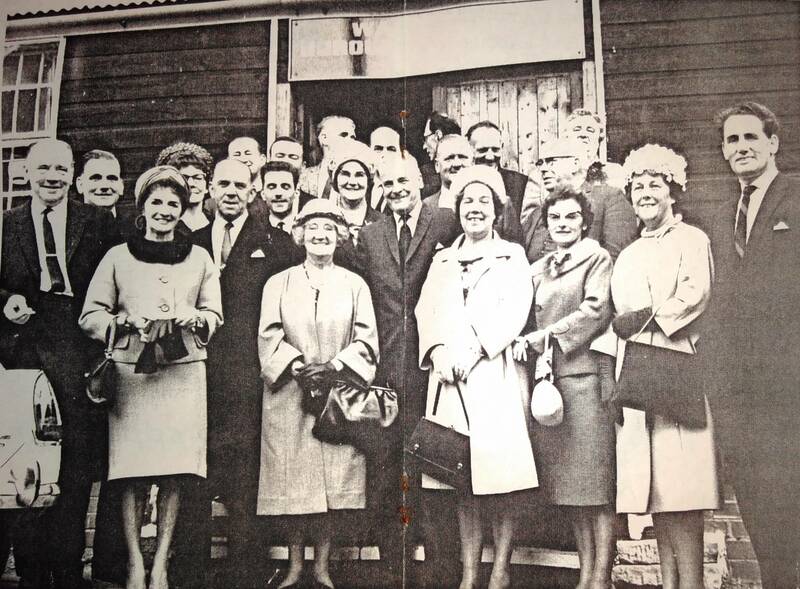 A group of the founding members on the club doorstep. Alice Bacon MP, who came to perform the opening ceremony, is at centre of the front row. Walter Harrison MP is on the right of the picture. As far as we are aware, none of these people are still living, but we would like to identify as many of them as possible. If anyone can help with this, please get in touch. Regular performers here for several years now. 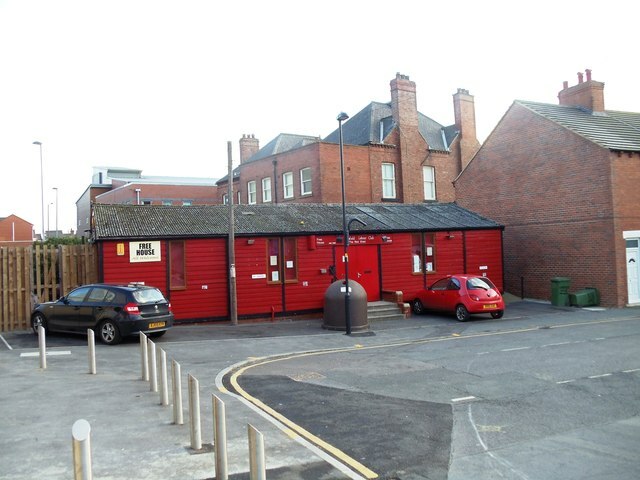 - whose career as a standup comedian started with gigs at the Red Shed whilst studying at nearby Bretton Hall College. Mark is featuring the Shed in his latest show now on tour around the country. Best known generally for their top ten hit "Tubthumping"
Best known here for songs of protest. 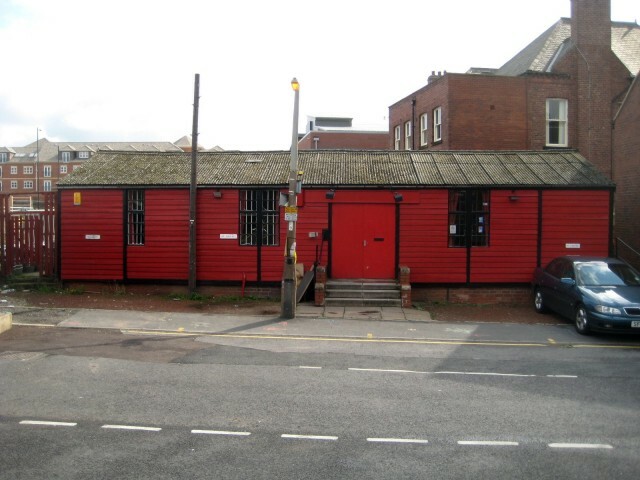 When the band broke up in late 2012, one of their last gigs was at the Red Shed.